An interior view of the St. Laurent station. 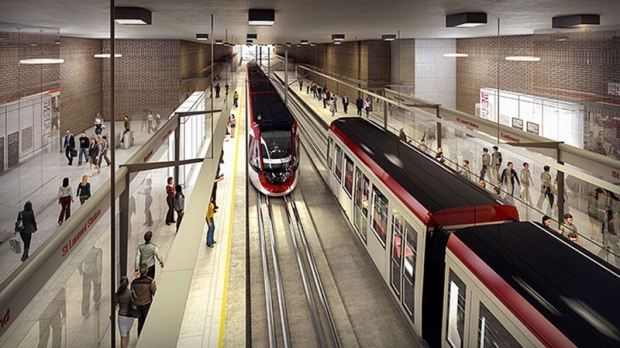 Despite missing two deadlines, the consortium building the $2.1 billion Confederation Line LRT is confident of meeting a March 31 handover date to the City of Ottawa. RTG CEO Peter Lauch appeared before the city's finance and economic development committee to assure councillors of the progress made in construction and testing of the LRT system.